All Posts Tagged With: "COVERGIRL"
I am very impressed with Covergirl Outlast Stay Brilliant Nail Gloss nail polish. If you’re into that French manicure look without fussing with the the white tips then this nail polish is the one. Shade wise is the perfect white with a hint of pink, it’s not sheer white pink but also not too opaque. 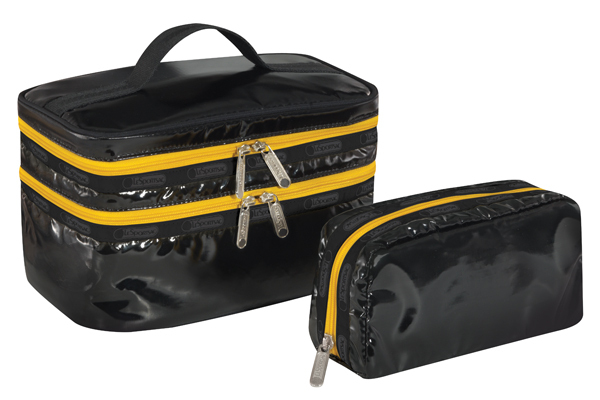 It’s glossy and long lasting. Easy breezy…Available at CVS Pharmacy. COVERGIRL believes in beauty with an edge. Now, the makeup with attitude meets the rock star with attitude: P!nk! In her new role as a COVERGIRL, P!nk’s going to dare every woman to take more beauty chances and join her in kicking traditional conventions to the curb. The artist recently wrapped her first print advertising campaign with the brand, which will debut in Fall 2012. Actress, model, mother and star of “Modern Family,” Sofia Vergara, became the newest face of COVERGIRL cosmetics this morning. 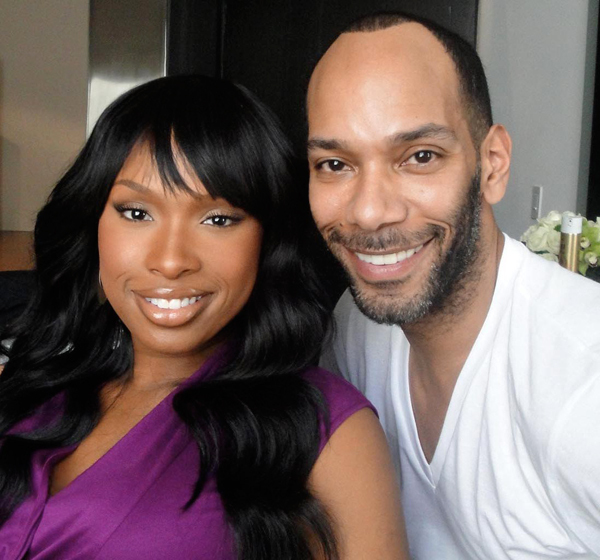 The Emmy nominated actress announced her partnership with COVERGIRL earlier today via her Twitter and Facebook pages. Vergara is currently shooting her first advertising campaign for the brand, which will debut in January 2012. Vergara joins the likes of Ellen DeGeneres, Taylor Swift, Queen Latifah, Dania Ramirez and Drew Barrymore as the latest COVERGIRL. COVERGIRL recently announced it latest partnership with Rent the Runway! Get red lips with COVERGIRL Queen Collection Vibrant Hue Color in Cherry Bomb from the NEW COVERGIRL Queen Collection. 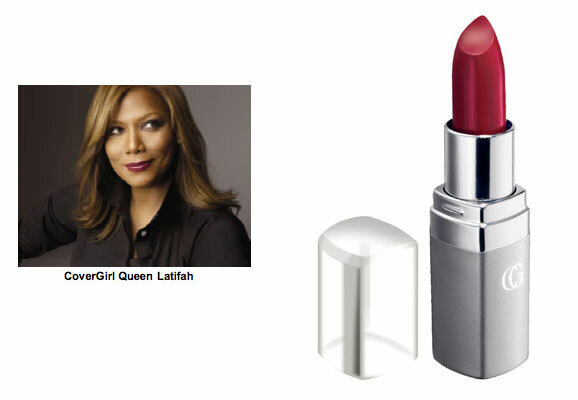 This new makeup collection was inspired and created by Queen Latifah for COVERGIRL. Cherry Bomb is an ultra glamorous lipstick shade and very long lasting!